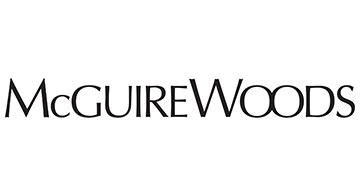 McGuireWoods has more than 1,000 lawyers in 23 offices, with a legacy reaching back more than 180 years. We are proud to provide legal counseling and support to entrepreneurs and Fintech companies changing the financial services industry. We leverage our nationwide Fintech, financial services litigation, regulatory advising, corporate, and IP practices, among others, to help Fintech companies thrive as the industry evolves.